Investigation into petrol prices continues - SABC News - Breaking news, special reports, world, business, sport coverage of all South African current events. Africa's news leader. 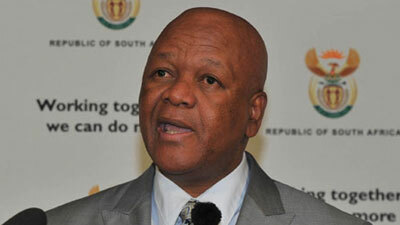 Energy Minister, Jeff Radebe, says further consultations are taking place with the relevant stakeholders on the matter. Radebe expects a report on the investigation in the next three months. Answering oral questions in the National Assembly, the minister was asked if the investigation includes exploring ways to avoid increases in the Road Accident Fund, which is financed by a fuel levy. This entry was posted on 31 Oct 2018,08:30PM at 8:30 PM and is filed under Business. You can follow any responses to this entry through the RSS 2.0 feed. Both comments and pings are currently closed.